I couldn’t agree more that quality is the best value! 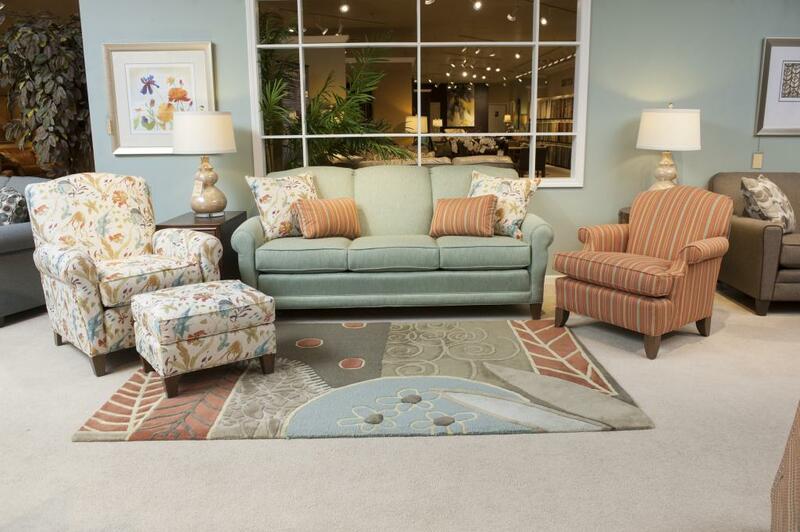 Our Amish furniture is made to order so you can choose the options to get everything you want! 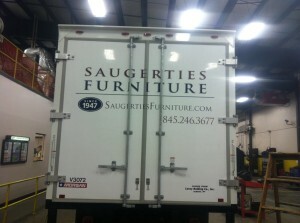 This was our second purchase from Saugerties Furniture. Our Amish dinette set is everything we wanted! Quality furniture is an investment that pays off year after year. Thank you so much for all your help! K.W. Click here to see our full Amish assortment of furniture. 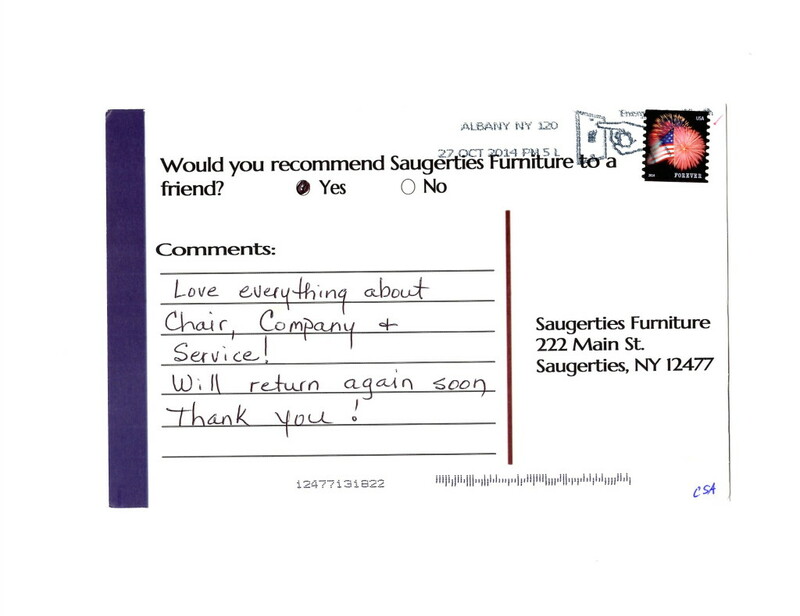 Saugerties Furniture Mart Review- Love Everything…..
We love quality furniture and love making customers happy. Stop by Saugerties Furniture Mart on Main St. in Saugerties to see why people love our store. Click here to see our online showroom. 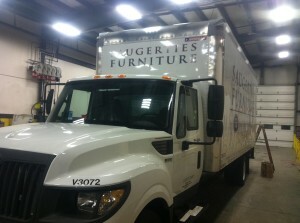 This is our newest truck which we just added to the fleet so we can deliver more furniture. With air-ride seats and some amazing driving dynamics paired with improved fuel economy our WONDERFUL delivery professional will be able to more efficiently deliver furniture to your home. 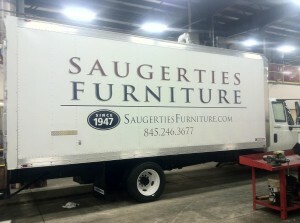 The new truck with a revised logo scheme is already busy delivering our North American Made high quality furniture throughout the Hudson Valley & Capital District Regions. We deliver weekly from Saratoga in the North to the Poughkeepsie/Wappinger Falls/Fishkill area in the South, East throughout Dutchess & Columbia Counties & West into the Catskills & Hunter/Windham/Jewett areas. 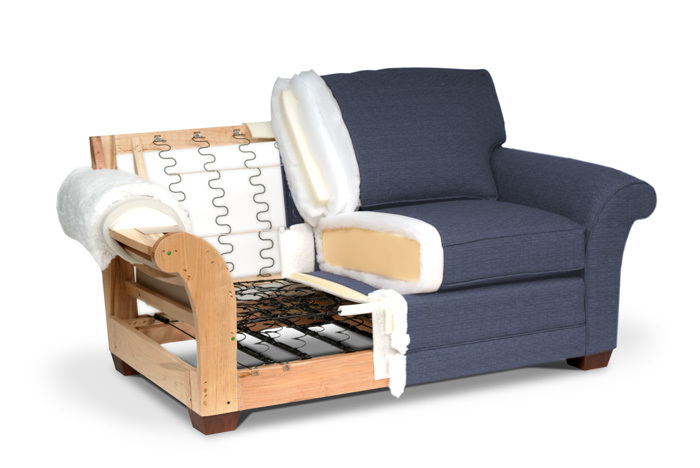 Our customers come to us for better quality American Made furniture & mattresses and they buy because of our Everyday Low Prices and expert help. We make the furniture buying experience easy right down to weekend furniture deliveries. Call or stop by today and let us help you.